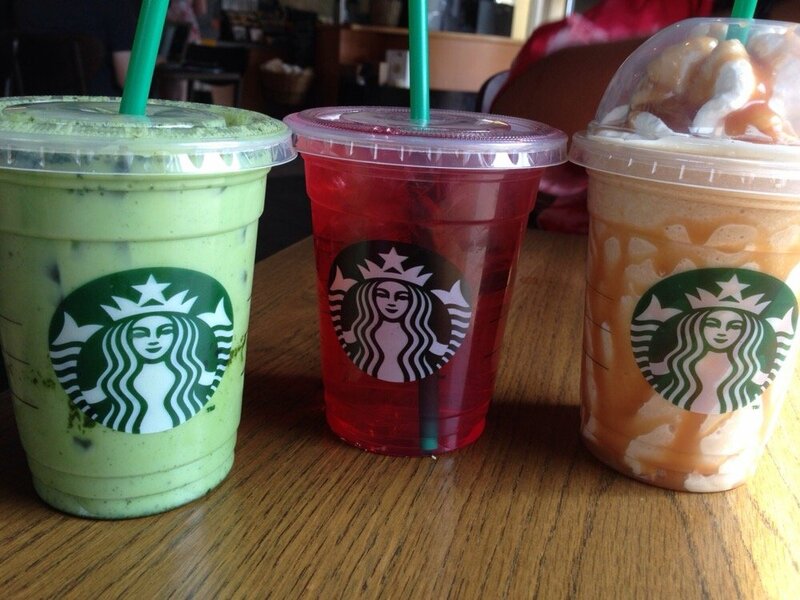 Starbucks iced beverages. Images via yelp. Stacy Pincus Starbucks lawsuit: Has the retailer short-changed consumers with what they rightfully should expect to receive in their drink? Making the insane tabloid rounds this weekend is the interesting saga of Stacy Pincus and her too frosty Starbucks iced tea drink in which the lead plaintiff in a $5 million lawsuit against the Seattle based coffee chain has accused the outlet of stuffing customer’s drinks with too much ice. The suit (and perhaps with merit if memory serves me correct…) alleges that the outlet has deprived thirsty drinkers their due fill by filling customers with so much frozen water (aka ice) that customers are at times only getting half of what they’re paying for. The suit according to a report via Court House News is being led by Steven Hart with Hart, McLaughlin & Eldridge in Chicago. Of contention is how much actual desired liquid (other than the frozen water) customers believe themselves to be paying for vs actually what ends up being served. Yes kids, it’s a game of am I being short changed and if so, I want $5 million to placate my thirsty soul. Drinks at the outlet come in four sizes, tall (12oz), grande (16oz), Venti (24 oz) and for those with bucket size aspirations (welcome to America …) there’s also the Trenta (30 oz). In her suit, Pincus alleges so wrought has the process of adding dollops of ice become (presumably cause the outlet wants to chintz us out of our money, barring overzealous baristas…) that customers often end up getting less than what they have agreed to pay for. Adding salt to the wound, Starbucks charges more for iced drinks than hot drinks (cause that’s a clever way to siphon more money and by now has become culturally bled into our psyche that few dare to challenge such tactics), allowing the coffee retailer to post higher profits. 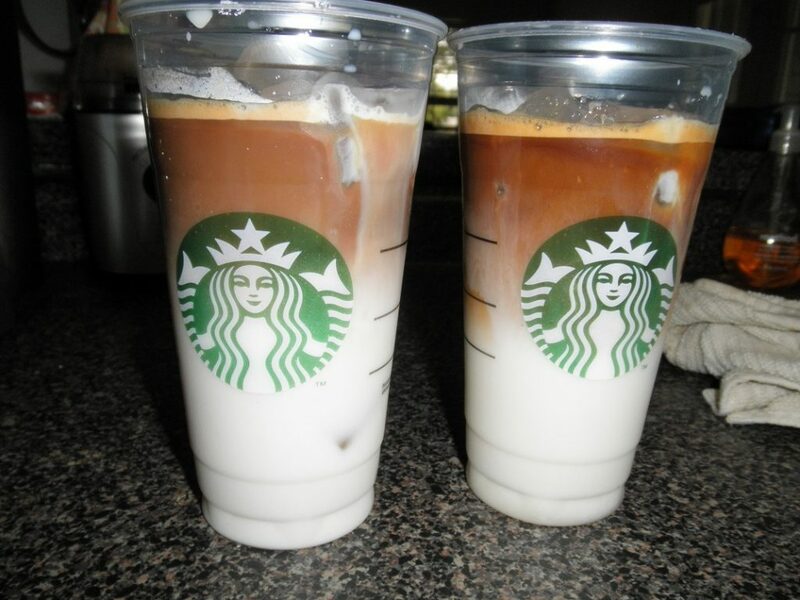 So omnipresent has the trend become, according to the suit, the iced tea was Starbucks most profitable product in 2014. Yet that (of course) is not the way Starbucks sees things, with the outlet according to a report via TMZ telling that customers should expect that ice is an essential component of every iced drink, and therefore the lawsuit is without merit. Nevertheless for those of us demanding our due fill, the outlet decreed it would, when push came to shove, remake a customer’s drink if asked. Which of course is what I have been doing for years. That and of course simply refusing to patron the outlet. But that unfortunately hasn’t placated the thirsty soul of Pincus who charges that the coffee franchise could make its cups larger, thus solving the issue. Never mind the added cost such a process would add and let us not forget the forgone profits of now having to fill a larger cup with anything but frozen water. So adamant is Pincus in her suit, she’s told she wants to represent anyone who has bought a Starbucks iced drink in the past ten years. Raise your hands whole world now! In her suit, Stacy Pincus accuses Starbucks of breach of express warranty, breach of implied warrant of merchantability, negligent misrepresentation, unjust enrichment and fraud. 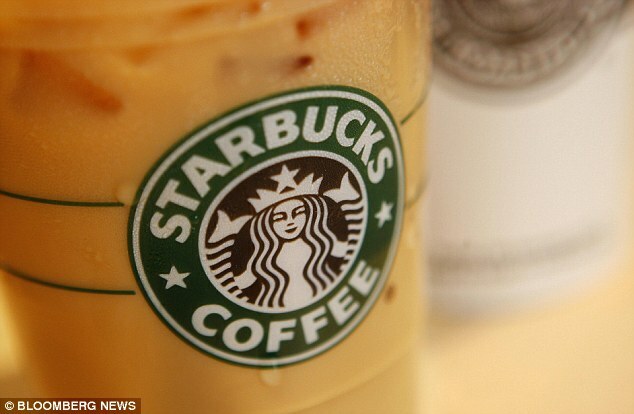 Stacy Pincus’ suit against Starbucks last month was sued for skimping on its hot drinks. Two California residents, Siera Strumlauf and Benjamin Robles, claimed that Starbucks knowingly under filled its lattes by 25 percent less than what was promised. A suit which the outlet also told was without merit.